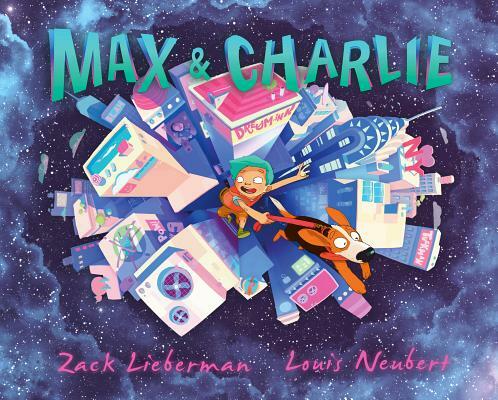 MAX & CHARLIE is a graphic novel adventure through the chaos of New York City. We follow our reluctant young hero (Charlie ) as he chases his silly beagle pup (Max ) through a beautiful dreamed day in the city. But there's something a little strange about this place]] and we hope you read the book to discover what's what.